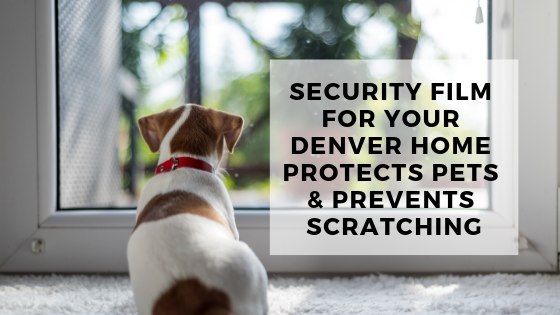 As a Denver business owner, you seek solutions to problems and issues that arise on a daily basis. Therefore, when you find a solution that works–you want it to last. 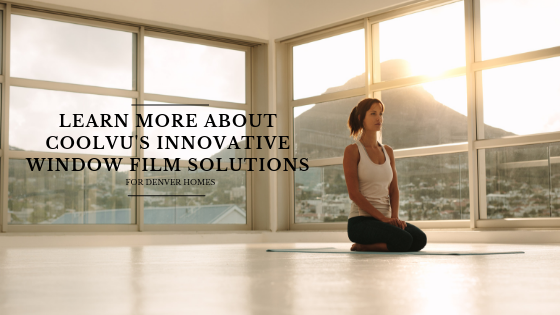 So when thinking about installing window film to help with a variety of issues from solar control to security, you want a window film that will go the distance. For smart business owners like you, the window film of choice is Huper-Optik. 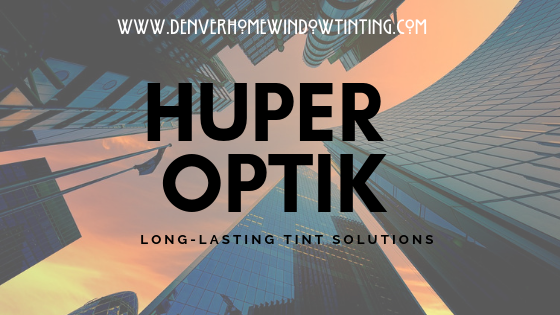 A world leader in window film and tinting technology, Huper Optik also fills a variety of niches when it comes to the glass windows, doors and walls of your Denver Commercial Space. The sun in Denver is hot. At a mile-high here in Denver and across the Front Range, we have issues that many other cities do not. Which is why Hüper Optik window film, which offers a complete line of commercial window films to help solve your energy efficiency and solar control needs is a great choice. 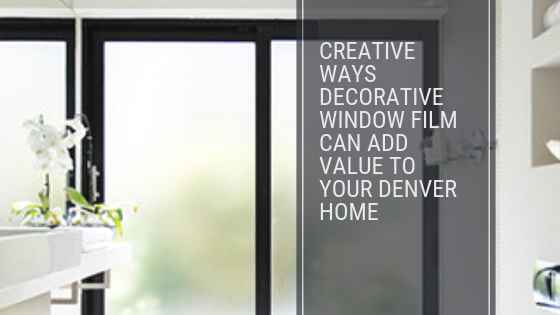 Plus they offer performance-based films and tints based on the exact glass specifications of your windows and doors. But probably most importantly is the fact that their products are durable and will stand up to the Denver sun for years to come. But, you don’t just have to take their word for it either because Huper Optik offers an industry leading manufacturer’s warranty. That is confidence you can count on! 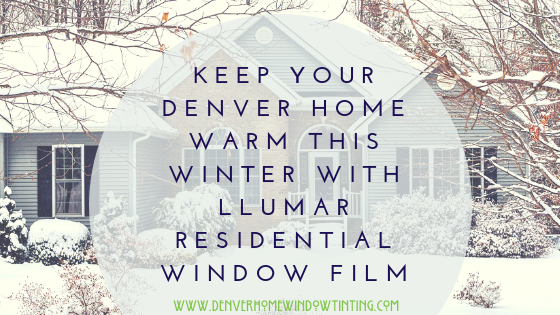 For more information and pricing for Huper Optik window films for your Denver Commercial space, contact us at Denver Home Window Tinting today!